I don’t think I mentioned this before, but I used these wipes to get people’s makeup off before I did their makeup in my workshop (you can see the post here). 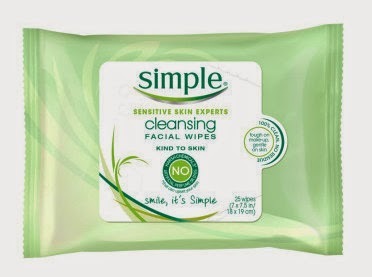 I really liked these wipes because they were effective in getting makeup off but did not leave a residue on someone’s skin. That made it easier to apply fresh makeup afterwards. The wipes sometimes come in bundles with a travel-size pack so if you see it is worth the money! This product was sent to me by Simple. After trying the moisturizer for a few weeks, I can say that I have really liked using it! 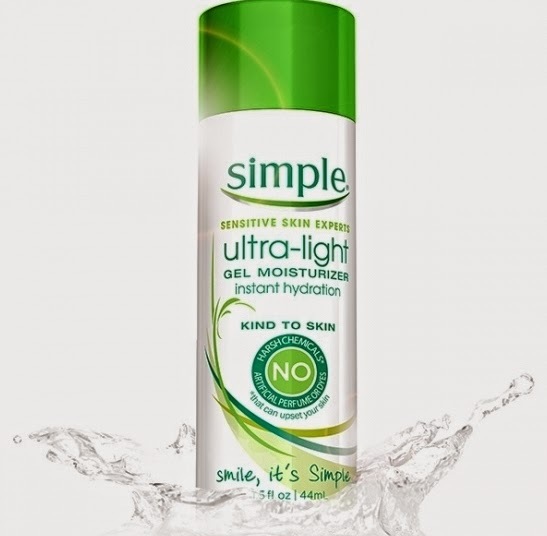 It is a light, clear moisturizer that makes my skin feel fresh and hydrated. My only complaint is that it feels a little sticky when you first squeeze it onto your fingers. After a minute or two though after you’ve applied it to your face, it feels smooth. This is a great moisturizer for summer time! Let me know if you have any Simple products you would recommend! Miami- Kendra Thorton Fashion Challenge!